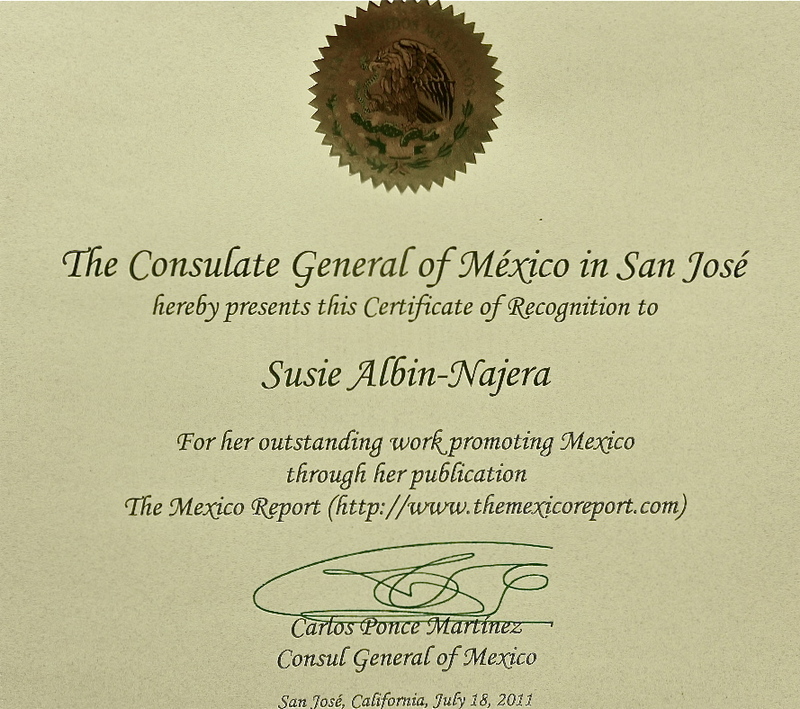 A sincere thank you to the Consul General of Mexico, Carlos Ponce Martinez from the Mexican Consulate of San Jose, California, for this letter of recognition for The MEXICO Report. Special thanks to Enrique Morales for his support and for his new venture with the Consulate General of Mexico in Mexico City. 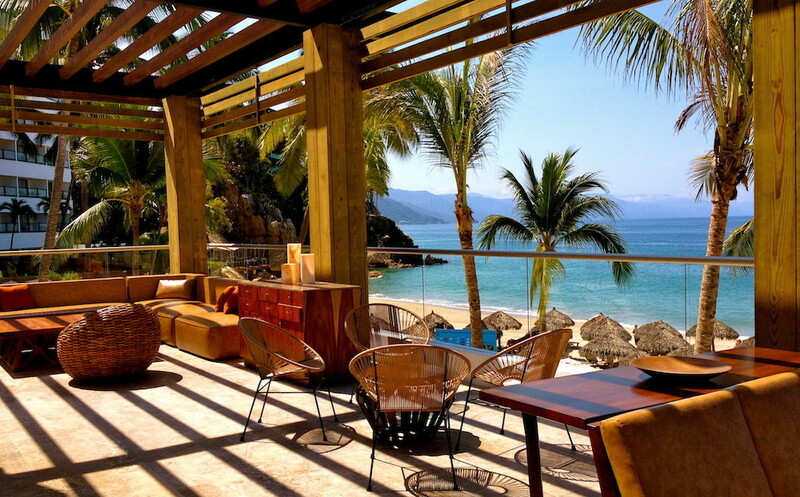 We are honored to show a more positive image of Mexico – and believe that good news should always be shared. Congratulations Susie, that’s great news! ¡Felicidades Susie, que buenas noticias! Wow Susie! Congratulations! This is awesome.